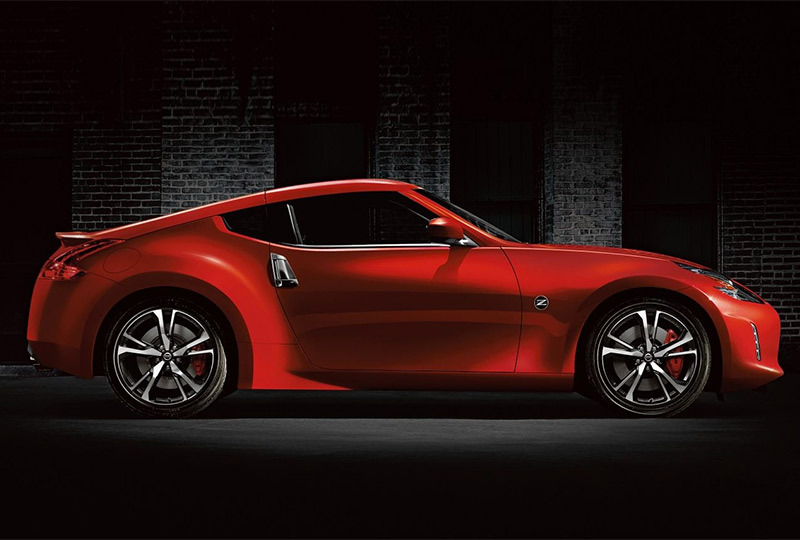 The 2019 Nissan 370z Coupe from Grubbs Nissan in Bedford, TX - serving Dallas, Fort Worth, Arlington, and Irving - delivers powerful performance and impressive features. A dynamic profile features a sloping roofline with a sporty curb appeal that refuses to be ignored. Underneath the sculpted hood, a 3.7L aluminum-alloy engine prepares for every adventure with 332 horsepower for remarkable acceleration. Command the road with confidence using the 6-speed manual transmission, which gives you maximum control over gear changes to optimize your handling. Treat yourself to the VIP experience with available leather-trimmed seats and the standard automatic temperature control system. Connect your smartphone to Bluetooth® and enjoy audio streaming and hands-free calling behind the wheel. Eliminate extra steps in your daily routine with the available HomeLink® transceiver and the push-button start system. It's a great time to buy a new Nissan! 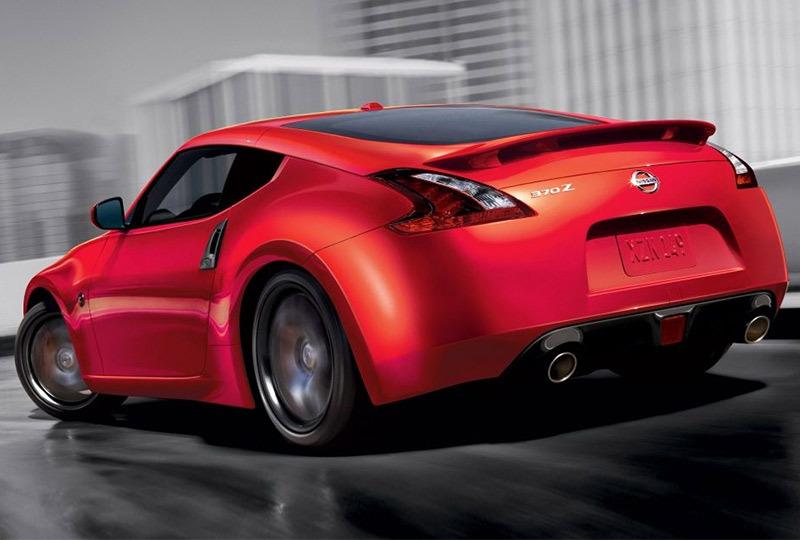 Our 2019 inventory is here, and we can't wait to help you find the 2019 Nissan 370z Coupe you've always wanted. Visit the showroom located at 310 Airport Freeway in Bedford, TX, to take your test drive today! From the battle cry of a legendary 332-hp, VQ V6, to the world's-first available rev-matching manual transmission. The relentless cornering grip of a dynamically balanced chassis talking to you through a driver-focused cockpit. But it's more than just carbon fiber composite and 19" forged alloy wheels - it has soul. 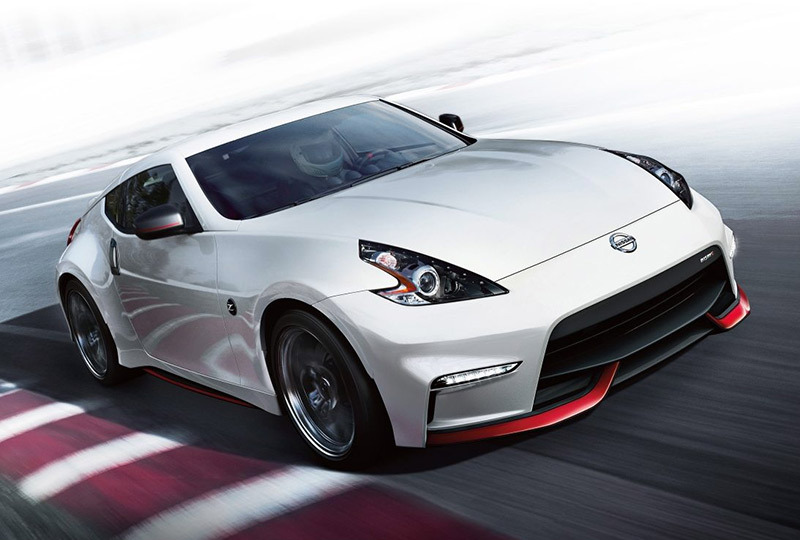 2019 Nissan 370Z. Pure exhilaration from A to Z. 1 Parking aid/convenience feature. 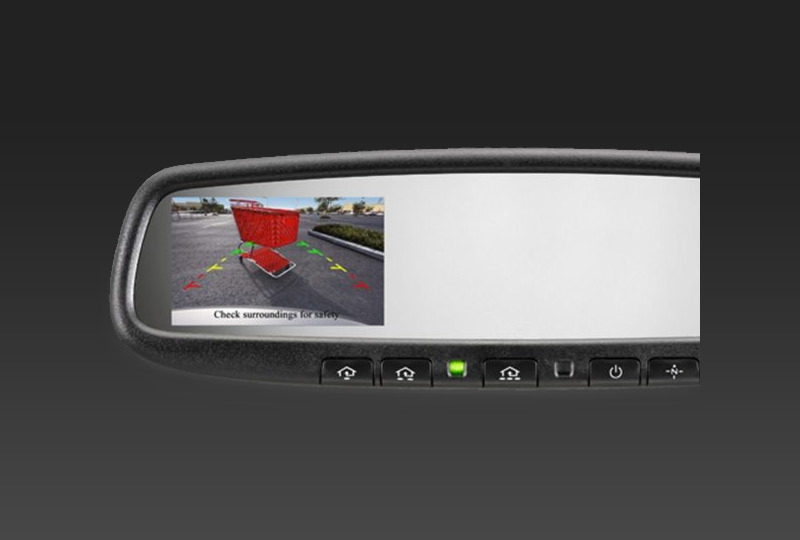 Cannot completely eliminate blind spots. May not detect every object and does not warn of moving objects. Always check surroundings and turn to look behind you before moving vehicle. See Owner's Manual for safety information.